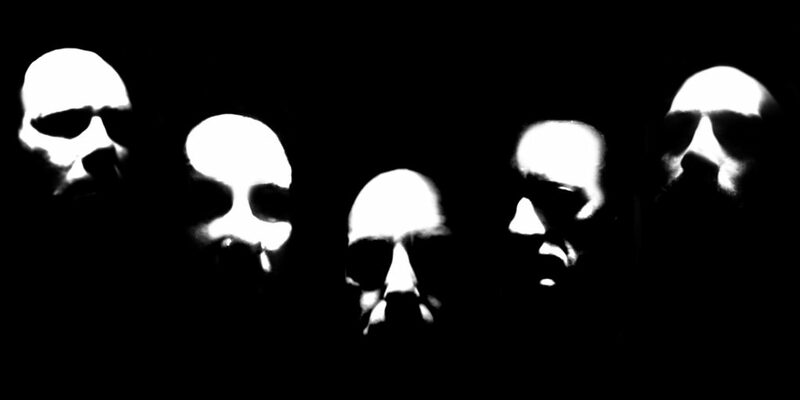 Widely considered one of the single most influential albums in the history of black metal, MAYHEM bring their ‘DE MYSTERIIS DOM SATHANAS’ tour to New Zealand to shroud us all in a veil of satanic darkness. Wriiten and recorded in bleak and turbulent times, during which the suicide of vocalist ‘Dead’ and the murder of guitarist ‘Euronymous’ delayed the release by numerous years, many who would say it is the single most important album in black metal’s history. 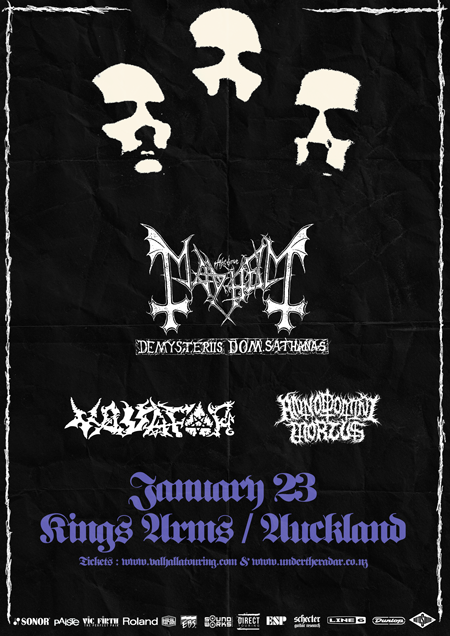 Featuring iconic members Atilla Csihar, Necrobutcher and Hellhammer, and with the reputation of being one of the most controversial live acts to ever disgrace this planet, MAYHEM will create THE most incredible black metal last rites show for the dying The Kings Arms. Only ash and a barren wasteland will remain. Vassafor and Anno Domini Mortus will support Mayhem. Herald the chasm of chaos, beckoning submission and devourment, for evil incarnate will be embraced.